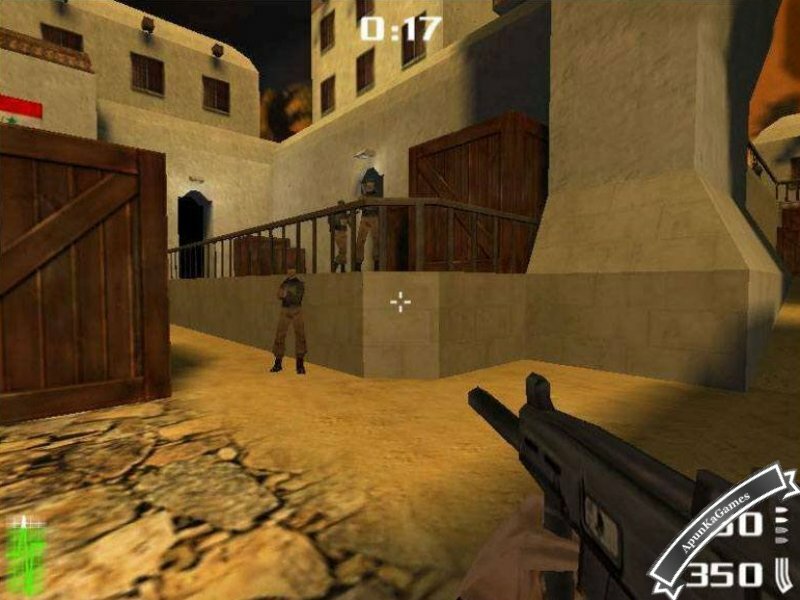 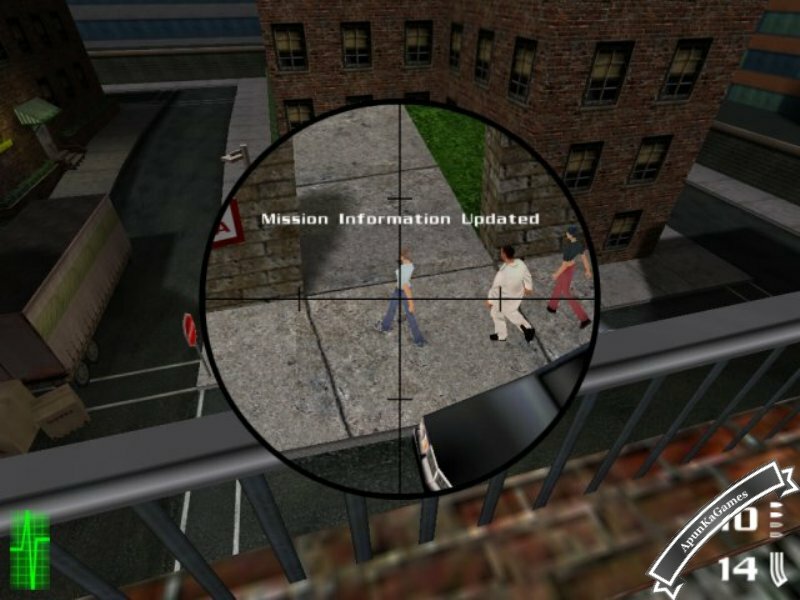 When the Soviet Union disassembled and the Cold War ended, America’s Central Intelligence Agency (CIA) and video game developers sought out new enemies to battle. 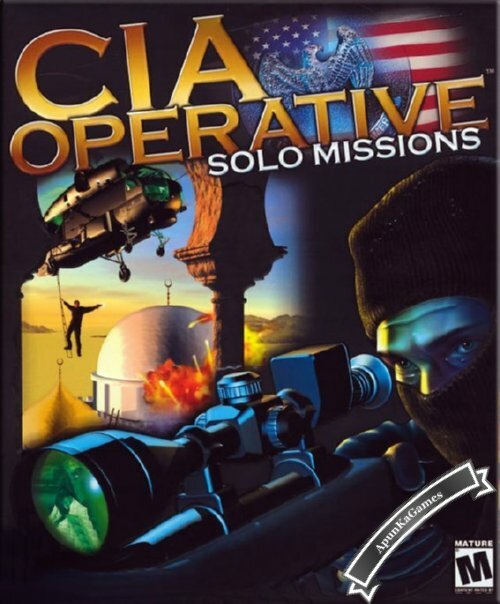 Russian mobsters, Colombian drug lords, Iraqis and other assorted non-nuclear threats filled the void left behind by the Soviets. 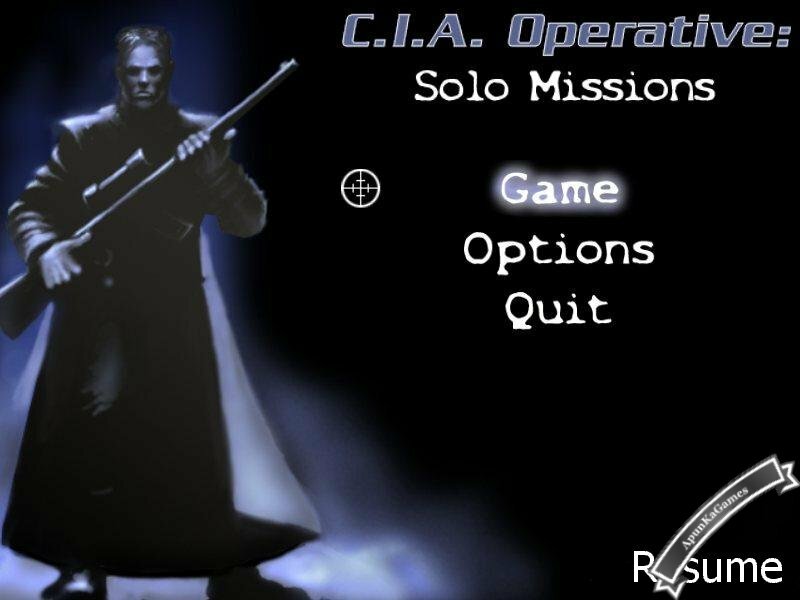 Add a few years and a glut of covert ops style games, stir, and you get CIA Operative Solo Missions.